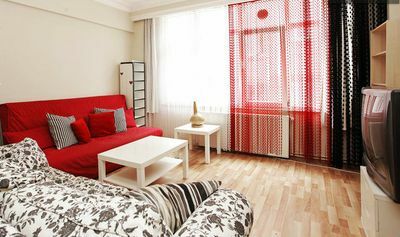 Fully furnished apartment 15 min to the shared pool and has A/C in everyroom. 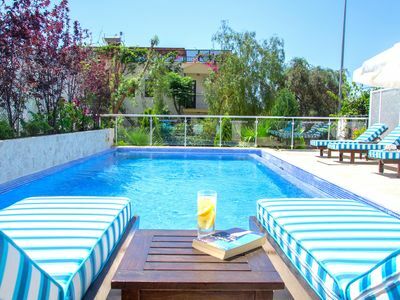 Waterslide, open and closed pool, activities for children, turkish bath, steam room and massage, fitness center, minigolf, free wifi internet at all shared areas, reaturant with traditional and world kitchen menu and free shuttle to the beach with a private dock. 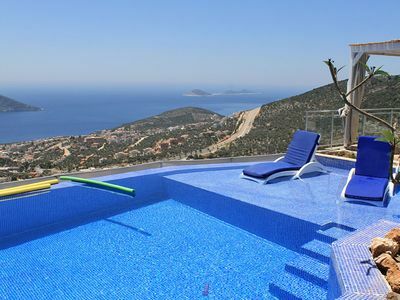 And all is only 19 km from the Bodrum Milas airport and 28 km to the city center of Bodrum. Power is free up to 20 TL and we apply 200 TL refundable deposite. 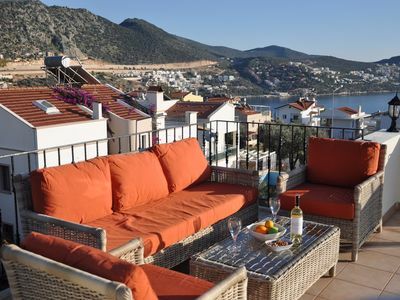 Beautiful Detached Villa With Private Pool And Stunning Views, Walkable to Town. 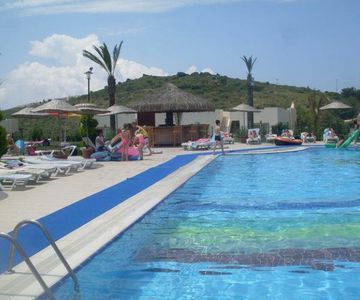 Villa Babylon 5* Luxury Design Villa, Heated Pool, Whirlpool, BBQ Terrace, Wifi.